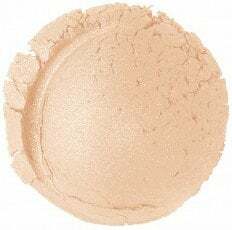 Our All Over Shimmers are wonderful soft focus complexion boosters that range from sheer luminosity shimmer to a golden sun-kissed glow. 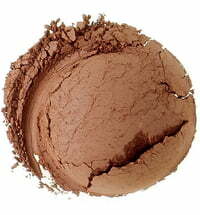 It can be worn over your usual foundation base, or all on it's own. 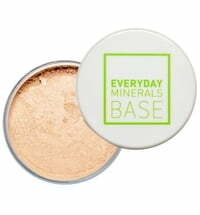 Simply, it illuminates complexion instantly with a bit of shimmer and a tint of color without masking your skin. 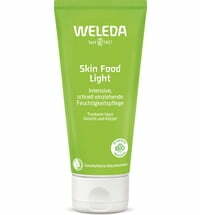 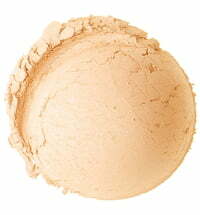 Skin is instantly brightened, radiant, and warm. 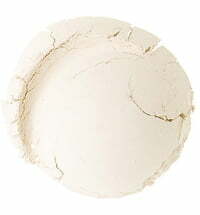 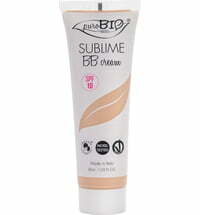 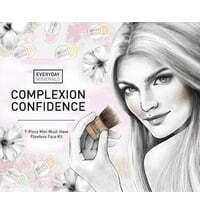 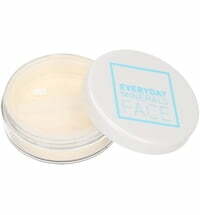 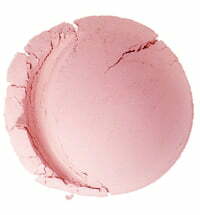 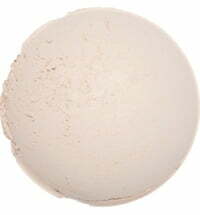 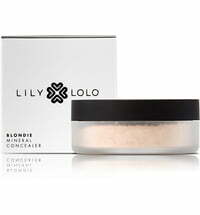 Expect a nice, light feel on the skin, that's powdery in texture and leaves your complexion flawless. 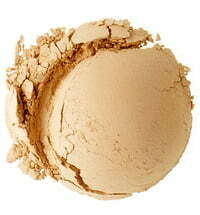 Shadow Play: A sun-kissed beige with golden accents for overall complexion luminosity. 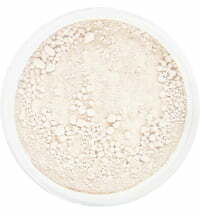 Hint: A wearable cool tone that illuminates with white shimmer effects. 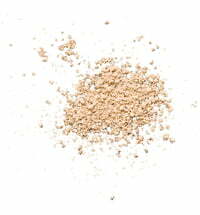 Polished: A balance of cool and warm tones for a neutral wearable beige with subtle shimmer qualities. 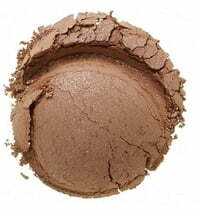 Sunny: Earthy brown with shimmer to brighten the complexion, ideal for day or night looks. 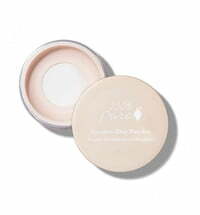 Application: Sprinkle a little on your brush, sweep lightly over the face, and you’re finished, in the truest sense of the word. 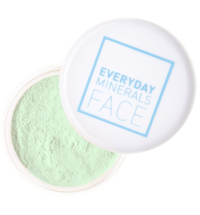 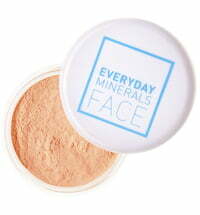 I love everyday minerals but this product dissapointed me. 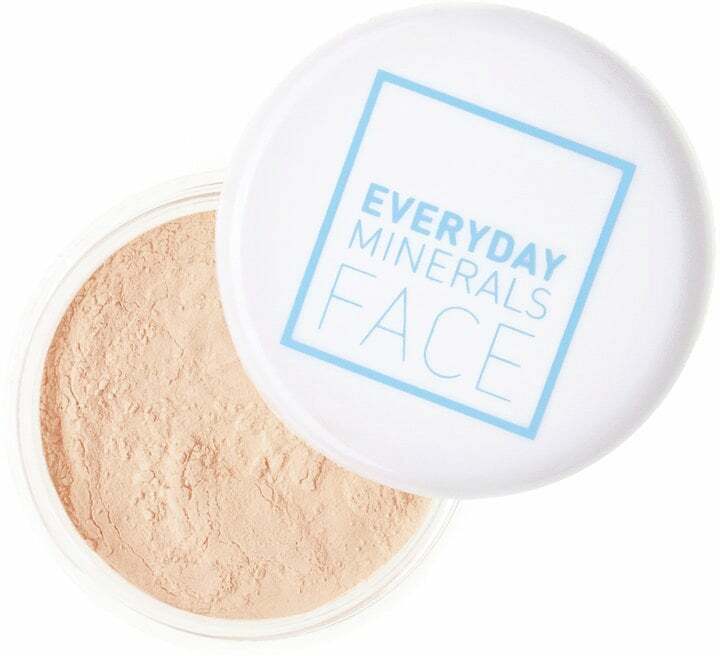 I can't see any difference in my skin when I apply it.